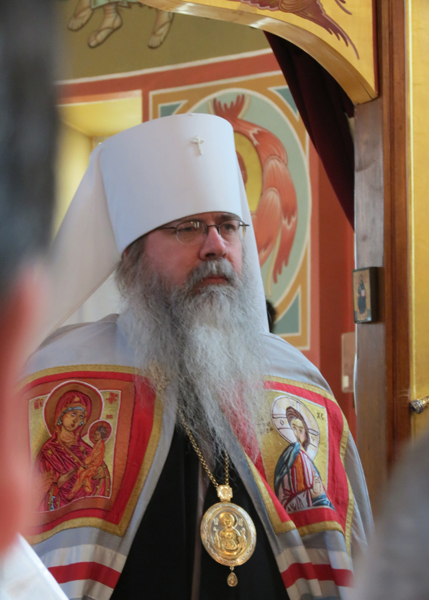 On Monday, February 27, 2017, the Archpastoral Message of His Beatitude, Metropolitan Tikhon for the beginning of Great Lent was released. The complete text appears below and is available in PDF format for downloading and distribution. This entry was posted in Featured, Featured News, News and tagged Metropolitan Tikhon by Orthodoxy Cognate PAGE. Bookmark the permalink.